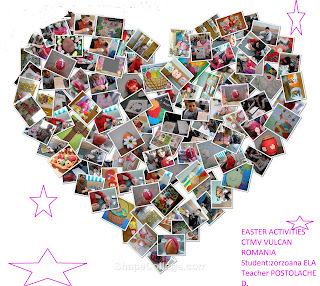 Easter activities CTMV VULCAN ROMANIA eTWINNING PROJECT: I LOVE MY FRENDS ! I LOVE MY FRENDS ! 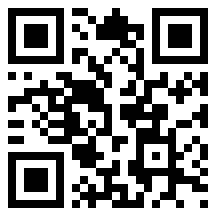 To bless your Easter Day.